Andersonville 5200 N. Clark St.
One of Chicago’s most legendary street festivals and Andersonville’s quintessential yearly celebration, Andersonville Midsommarfest, returns for its 54th year in 2019. 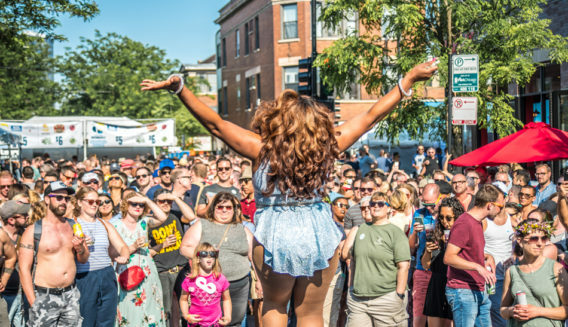 The yearly event, which, according to ChicagoPride, will “help kick off the Chicago summer neighborhood street festival season” will gather enthusiastic Chicagoans for a weekend filled with tangy international food, energetic entertainment, exclusive artisans and vendors, and a family-friendly array of interactive activities. 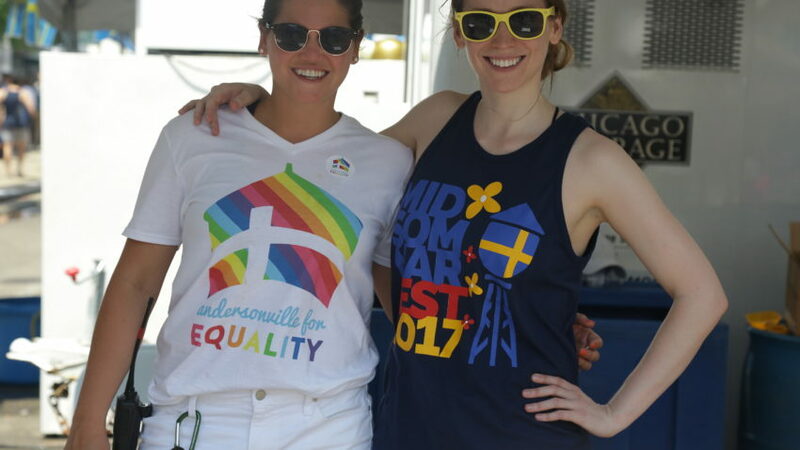 Midsommarfest is one of the most diverse festivals in Chicago. 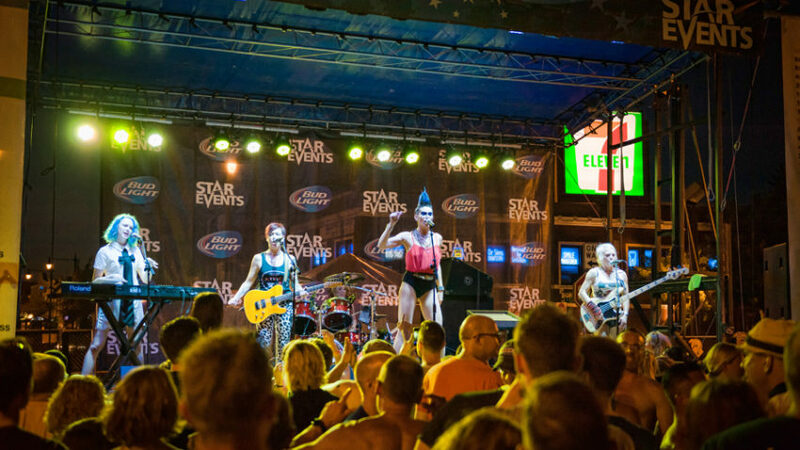 There is really something for everyone at this must-attend festivity. 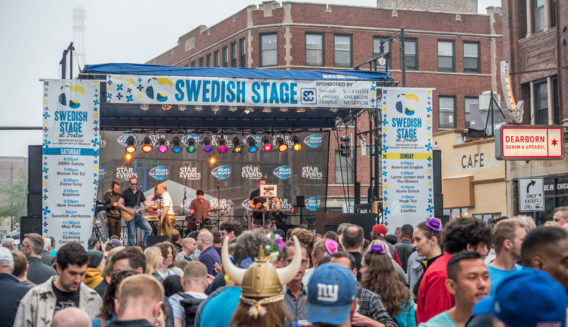 Born out of Andersonville’s Swedish heritage, Midsommarfest will transport you back to the old-world Swedish traditions. Dance around the Maypole, test flavorful international food and you can experience it all without the use of a passport! 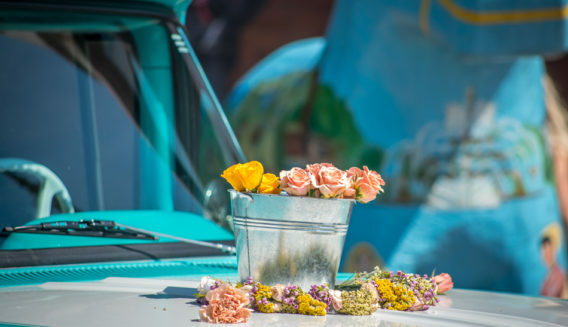 Plus, family friendly activities will allow for children of all ages to enjoy a pet parade and face painting, all while appreciating a beautiful June weekend! Suggested donation is $10 and all the proceeds benefit the Andersonville Chamber of Commerce. 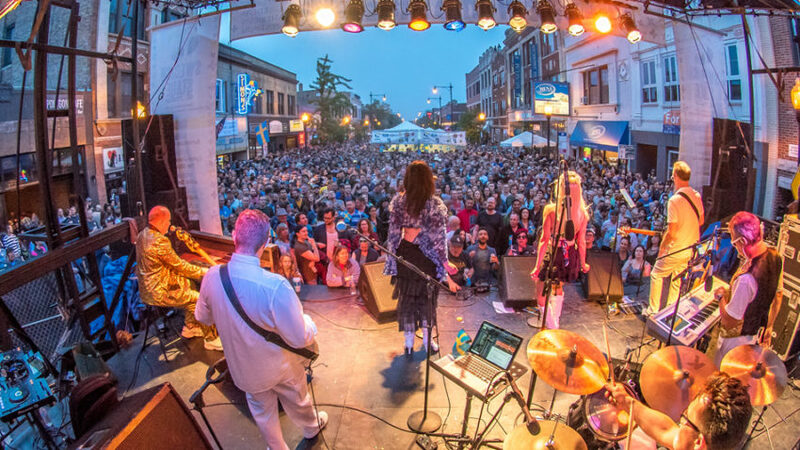 The money raised at Midsommarfest goes to support programming and events in Andersonville during the rest of the year, including Andersonville Arts Weekend, holiday events, the Sidewalk Sale, and support services to keep incredible local businesses healthy and strong. 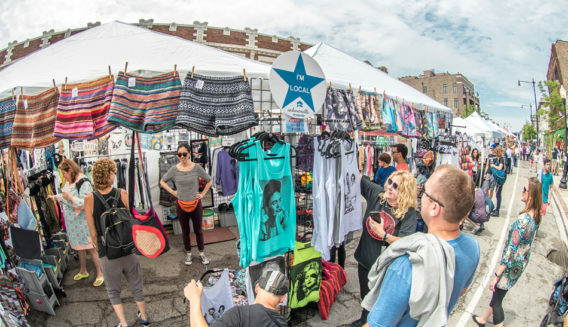 It is a great all around street festival with the local stores, arts and craft, and music. Love it!! Look forward to this event every year. Definitely my favorite summer festival in the city. 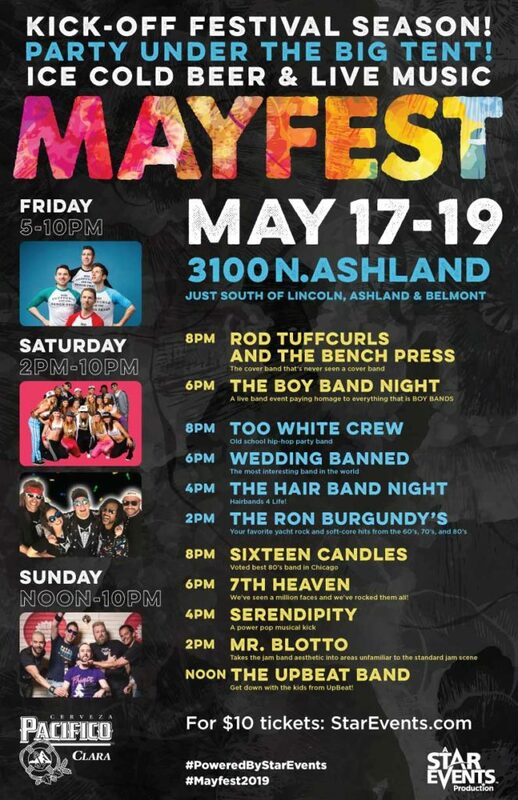 The Full Lineup COMING SOON! 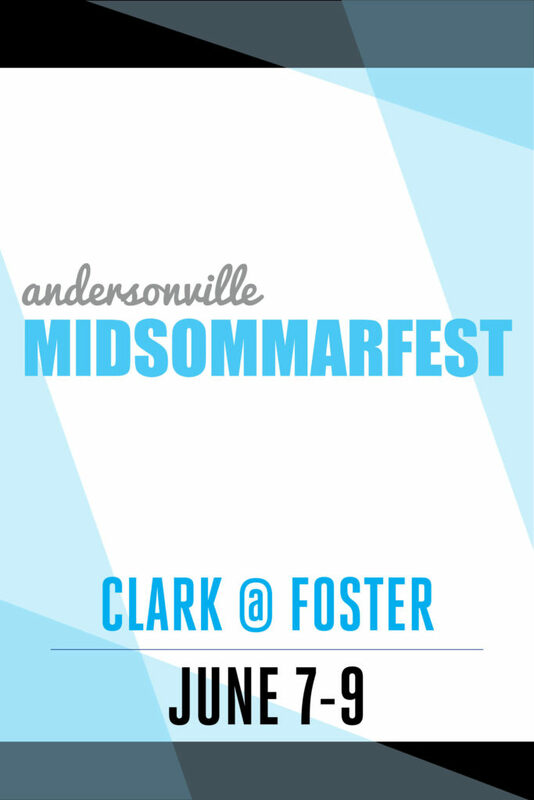 Andersonville Midsommarfest is located at Clark Street and Foster Avenue. 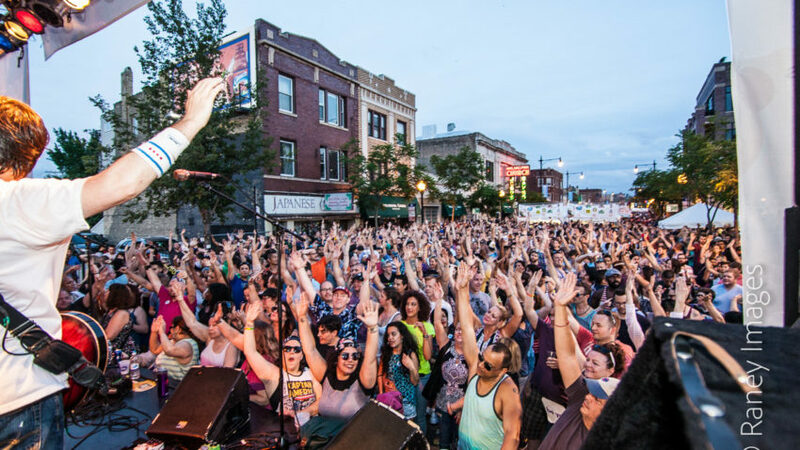 Midsommarfest is only a few blocks from the Berwyn Red Line stop. Coming from the east or west take the 82 bus to Clark. Coming from the north or south take the 22 bus to Foster. 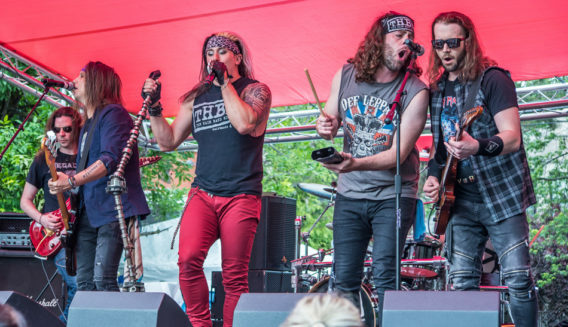 If you’re planning on driving to the event and on Lake Shore Drive, exit at Foster Ave. and the festival is just one mile west at Clark & Foster.